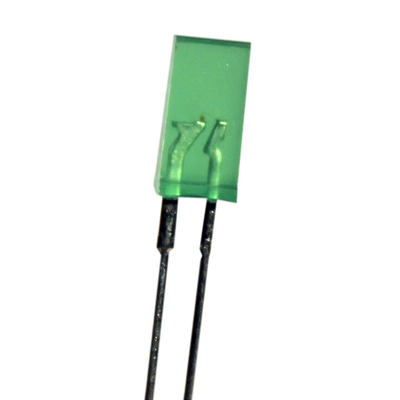 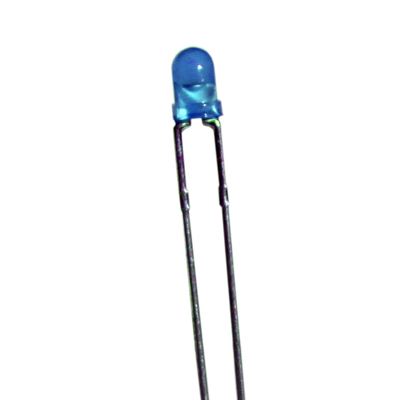 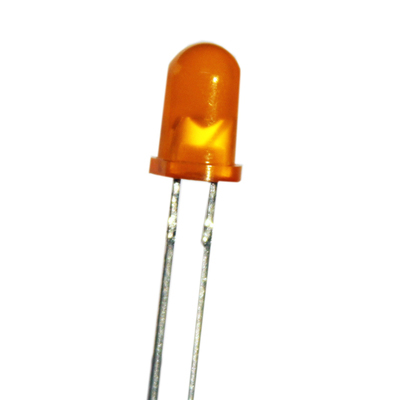 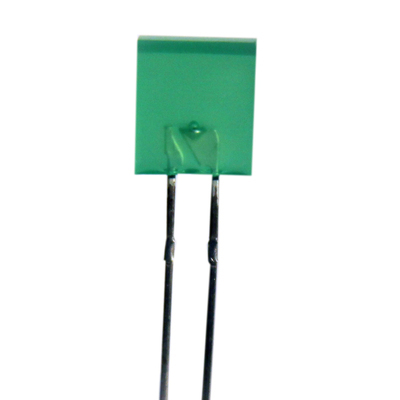 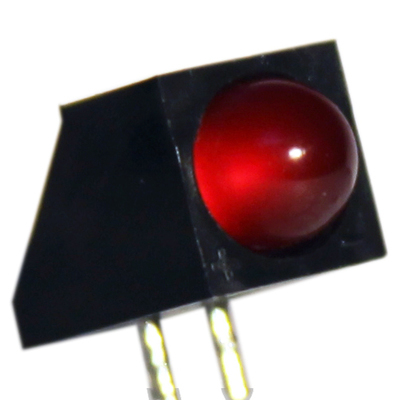 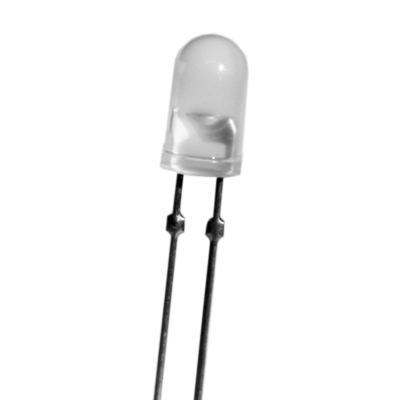 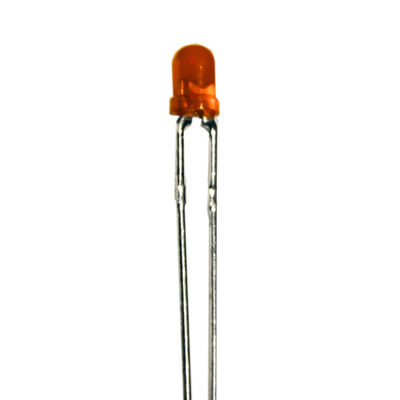 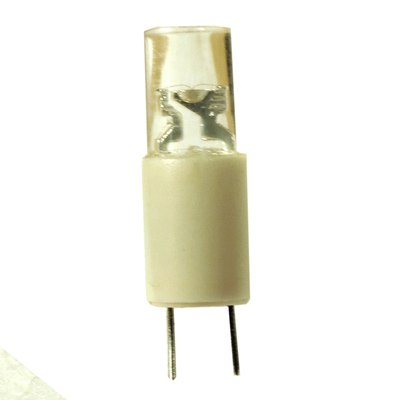 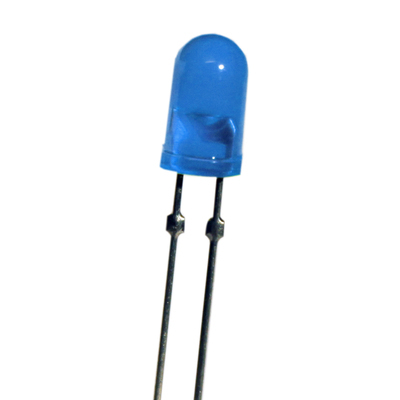 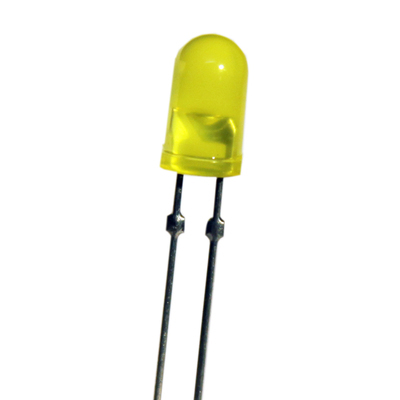 Through Board LEDs provide a highly reliable cost savings solution. 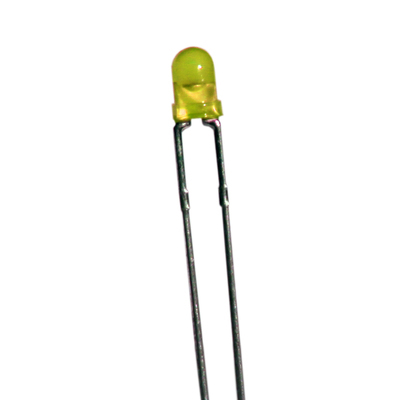 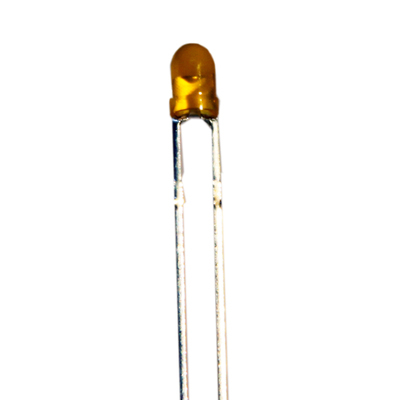 The dual pin LEDs are available in sizes ranging from 3mm diameter to 10mm diameter and in low profile round and rectangular designs. 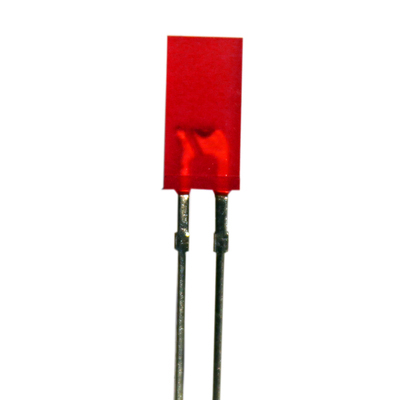 Bi-color and Tri-color options are also available.